Refurbishment of Biedronka Supermarket with frontage brick in sight. 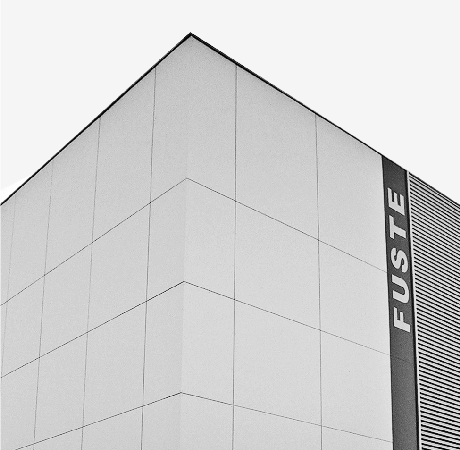 Established in 1991, Fuste bases its value proposition on the principles of quality, accuracy and versatility. 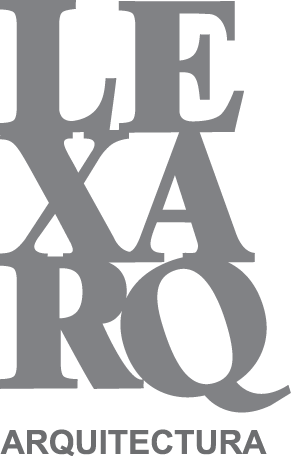 The acquired know-how allows to respond in concepction and construction in the different typologies of civil construction works, demonstrated in our portfolio, in several areas, with a special emphasis on commercial spaces, industrial units and offices. Fuste is a company certified by the standards NP EN ISO 9001 (Quality Management Systems) and OSHAS 18001(Occupational Health and Safety Management Systems). For more information talk to us.